Tech@State connects tech innovators and those interested in diplomacy to enable 21st century statecraft by improving education, health and welfare of the world's population. 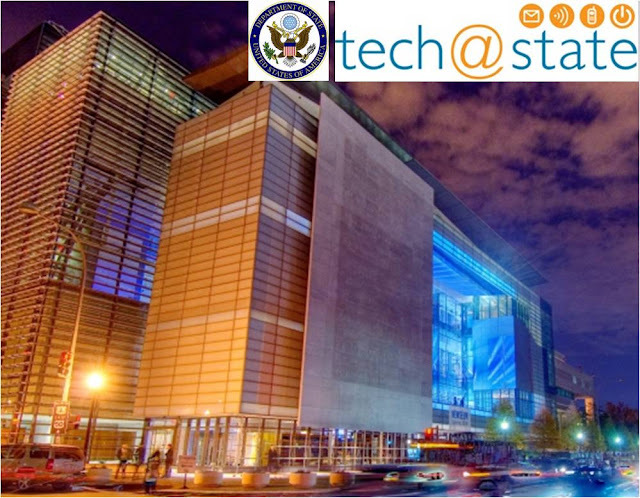 Tech@State was created by the U.S. State Department's Office of eDiplomacy. Founded in 2003, the Office is part of the Bureau of Information Resource Management, combining the expertise and experience of Foreign and Civil Service Officers and contract professionals. The Office of eDiplomacy is divided into two branches: the Diplomatic Innovation Division and the Customer Liaison Division. Formed in response to recommendations from the Overseas Presence Advisory Panel that the State Department improve its ability to communicate and share knowledge, the Diplomatic Innovation Division (DID) hosts a variety of platforms that equip State Department employees with innovative tools for collaboration, an initiative that closely aligns with Secretary Clinton’s call for 21st Century Statecraft. 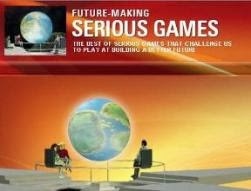 Tech@State will explore games, the "Serious Games" that teach, train and solve problems in ways the real world may not always allow. By bringing parties together in a virtual setting with defined rules and constraints, a Serious Game can help players understand a complex problem, empathize with an adversary, accomplish an otherwise unwieldy task, or develop a new model for business or governance. Leveraging technology to compartmentalize the chaos of the real world, the gaming experience can help grasp puzzles that have remained unsolved for centuries. 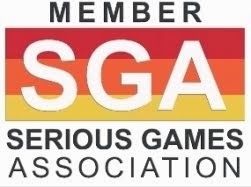 Tech@State is moving ahead with the Serious Games topic for their next Tech@State event , which will be May 27-28 at the Newseum in Washington, DC. The Newseum is located at the intersection of Pennsylvania Avenue and Sixth Street, N.W., Washington, D.C., on America’s Main Street between the White House and the U.S. Capitol and adjacent to the Smithsonian museums on the National Mall. The exterior’s unique architectural features include a 74-foot-high marble engraving of the First Amendment and an immense front wall of glass through which passers-by can watch the museum fulfill its mission of providing a forum where the media and the public can gain a better understanding of each other. 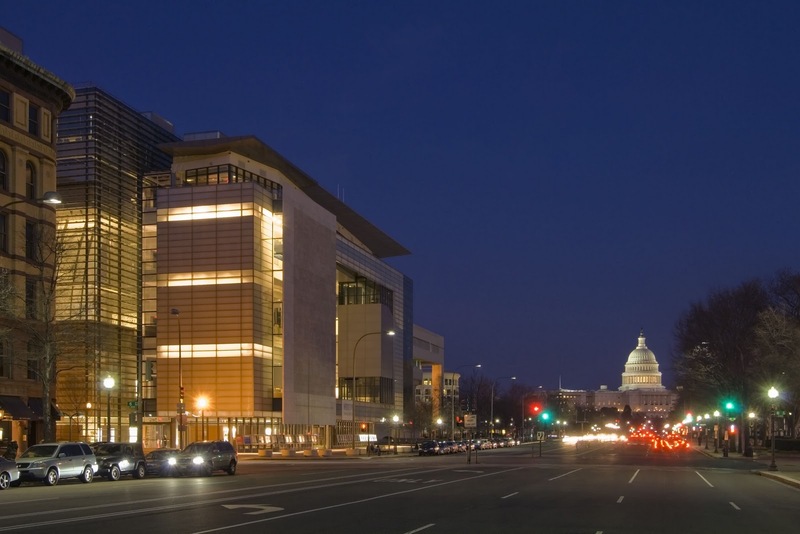 The Newseum features seven levels of galleries, theaters, retail spaces and visitor services. 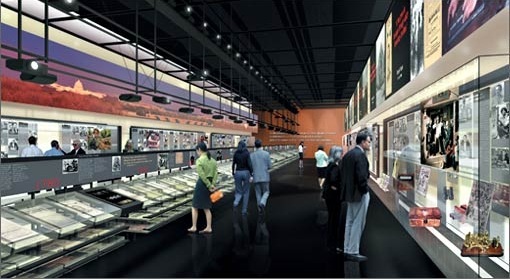 It offers a unique environment that takes museum goers behind the scenes to experience how and why news is made.